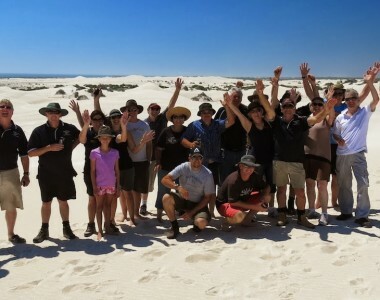 Perth's premier 4WD Club for vehicles of all type and people of all ages. 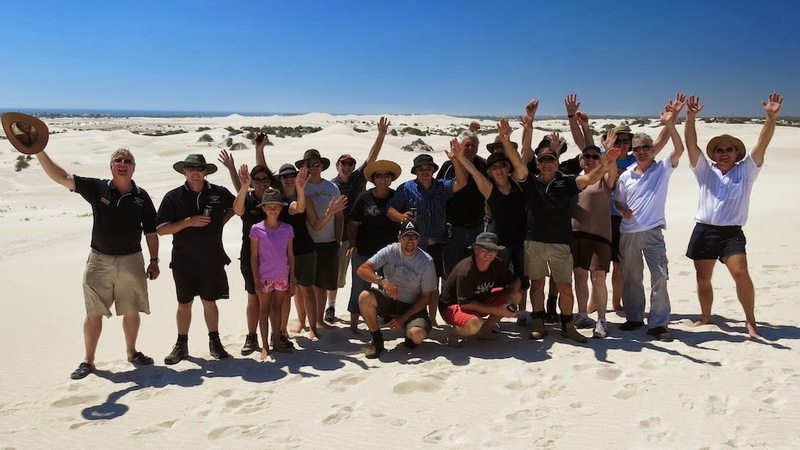 Participants: Tony Farrugia, Flora Munro, Peter Fry, Kim & Gail Graieg, Murray Hudson, Rick Lazar, Rick & Debra Marshall, Peter & Tanya Nicol, Jon & Kath Standen, Michael Tingey, Mel Marchall. Visitors: Fraser McNab, Peter Dabovich.